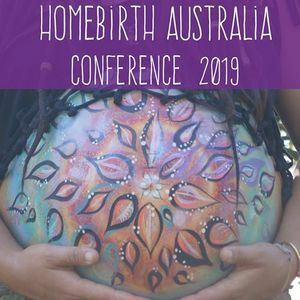 Tickets are now on sale for the March 2019 Homebirth Australia Conference in Geelong. 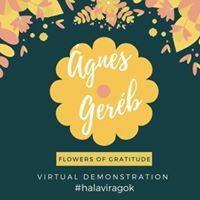 Tickets to pre-conference workshops on Friday and the conference dinner are now also available. 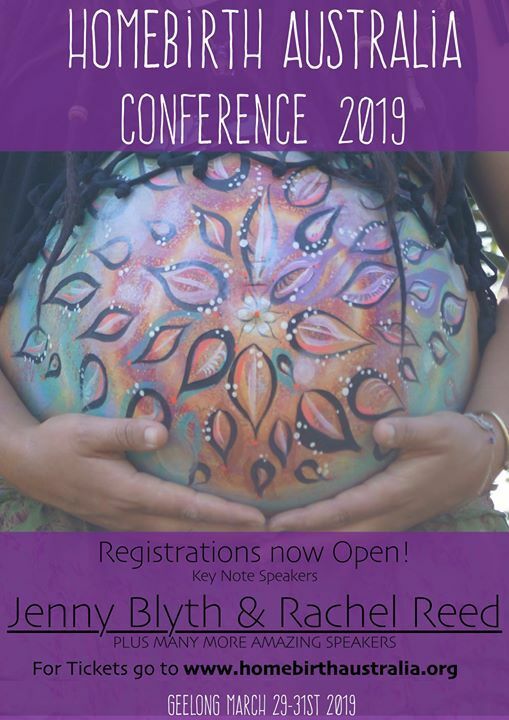 We are pleased to announce Jenny Blythe and Rachel Reed as our keynote speakers!